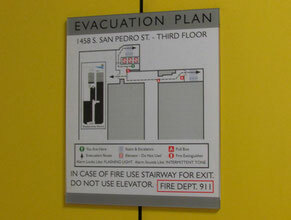 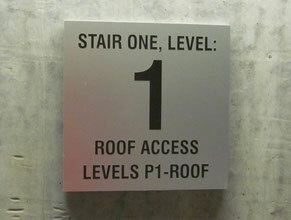 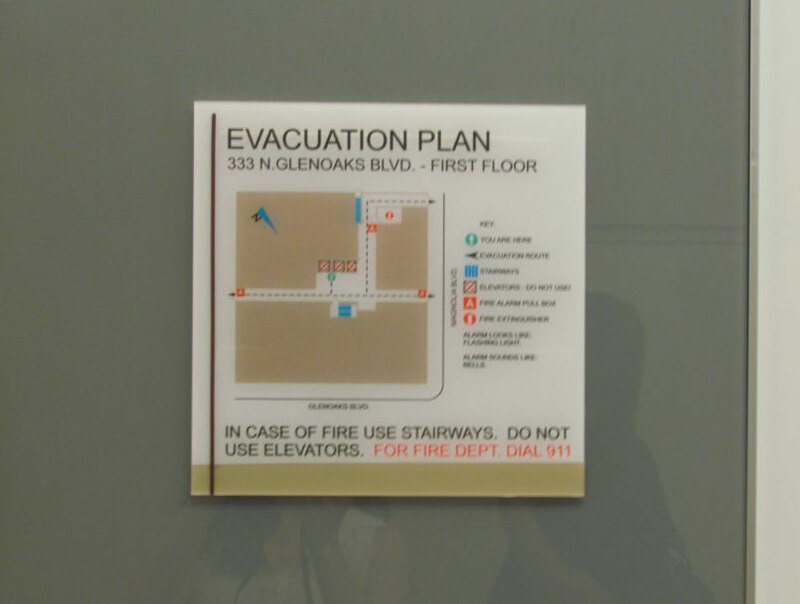 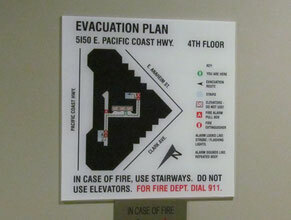 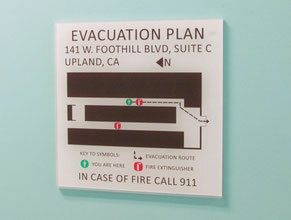 Fire and Regulatory Office Signs are one of Landmark's special skills. 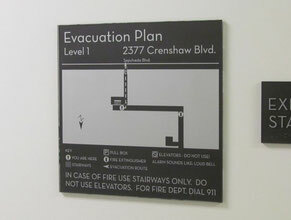 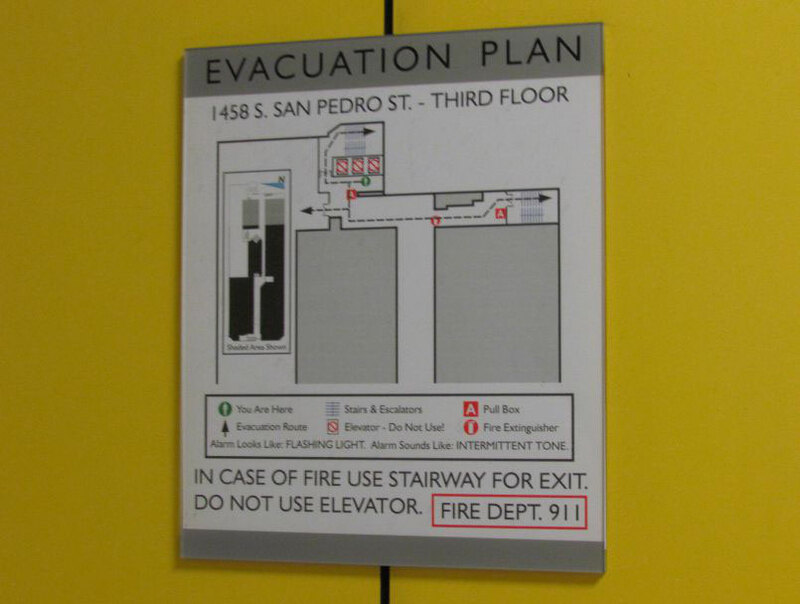 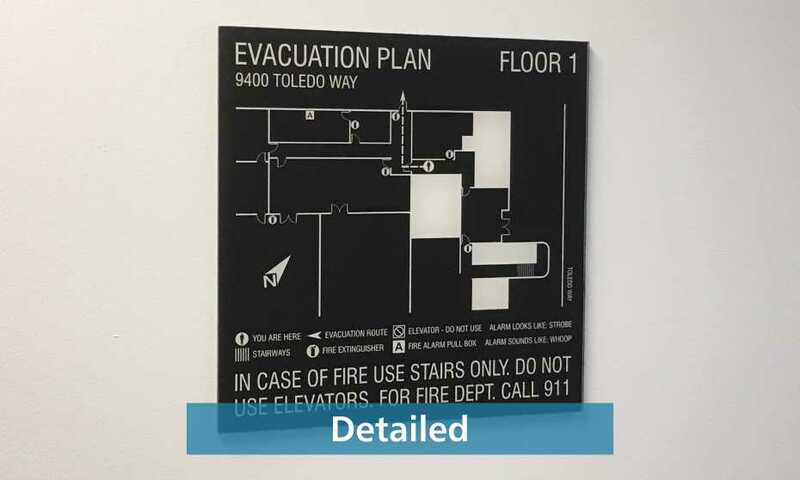 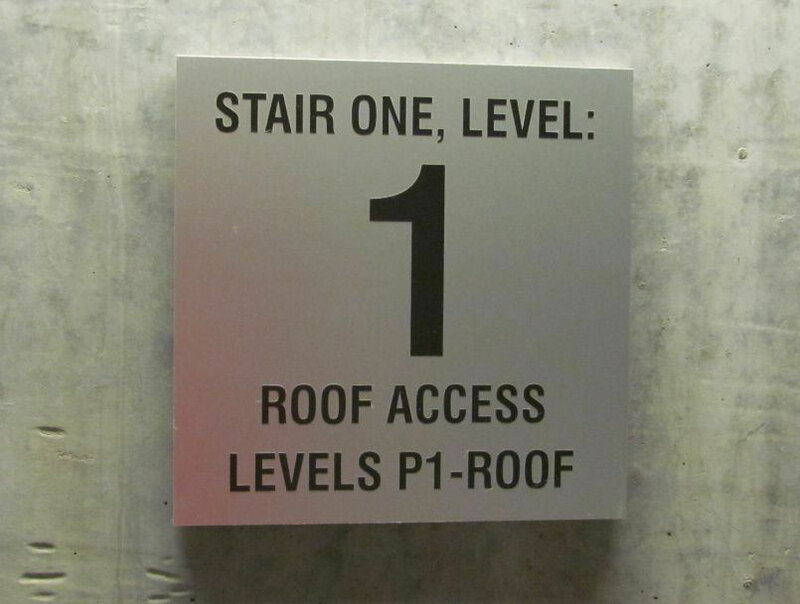 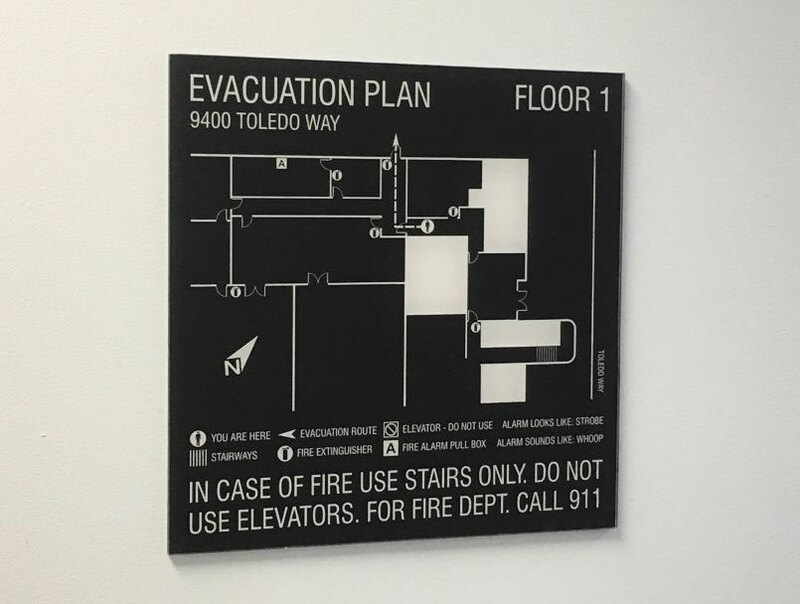 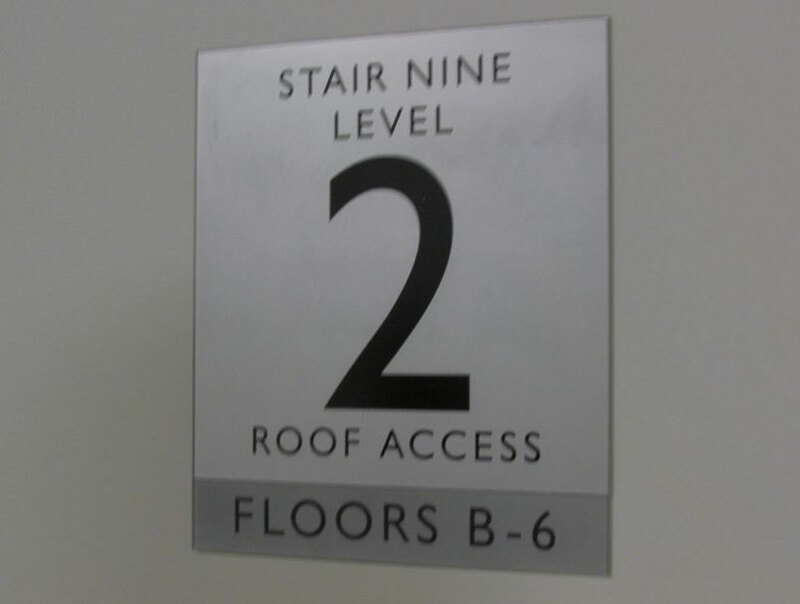 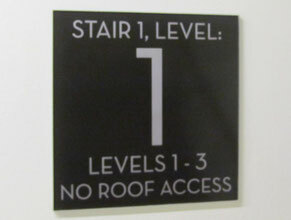 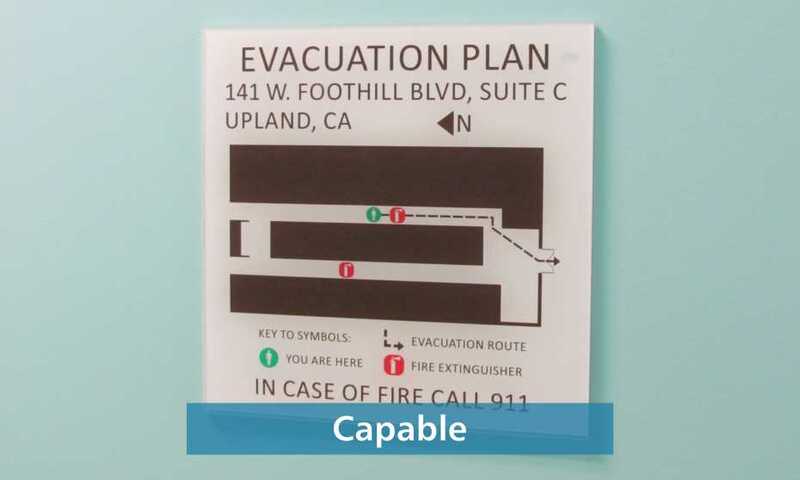 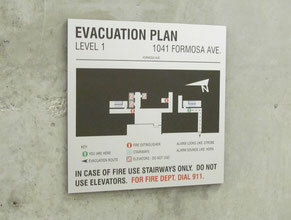 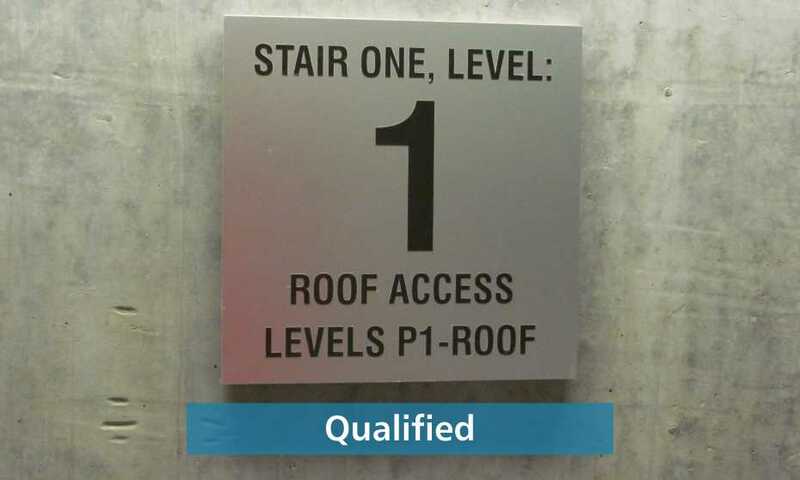 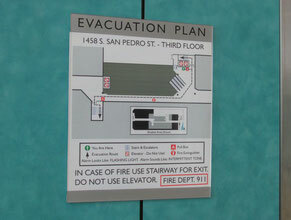 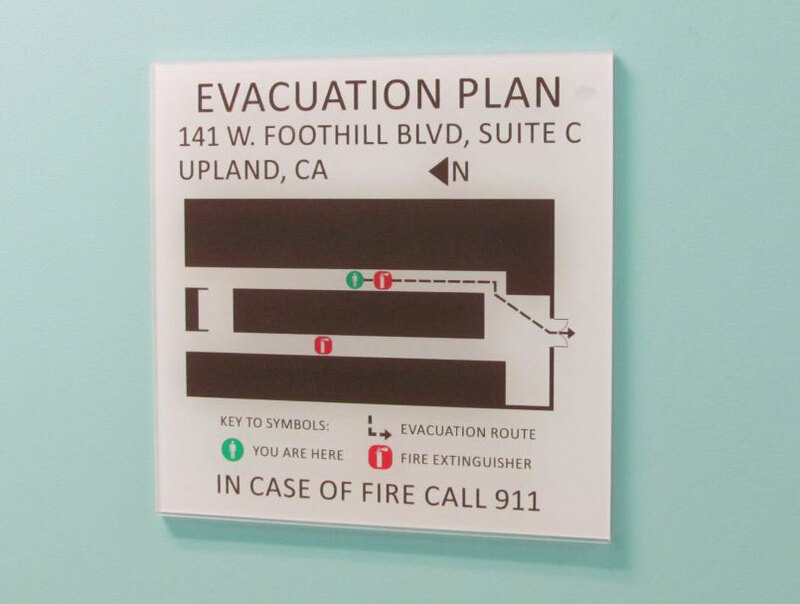 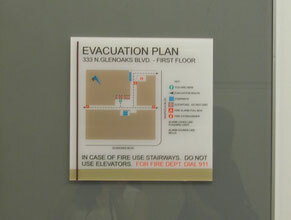 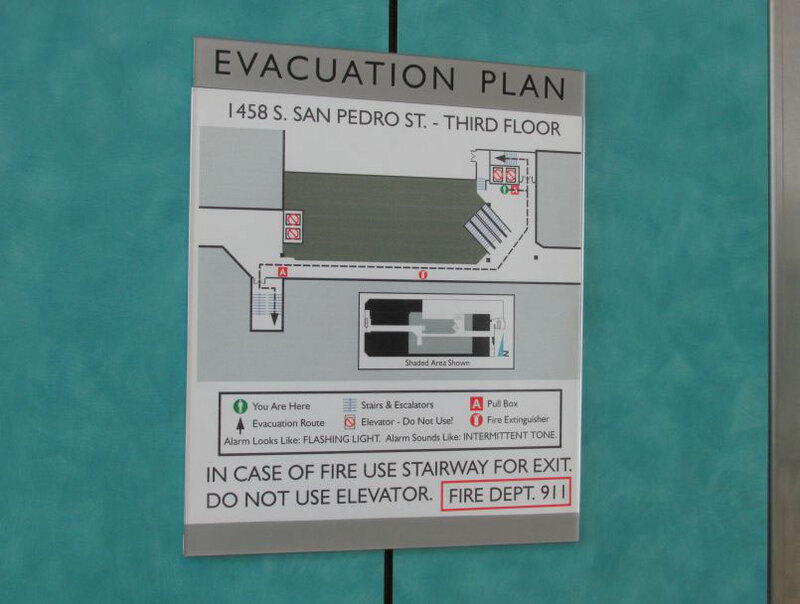 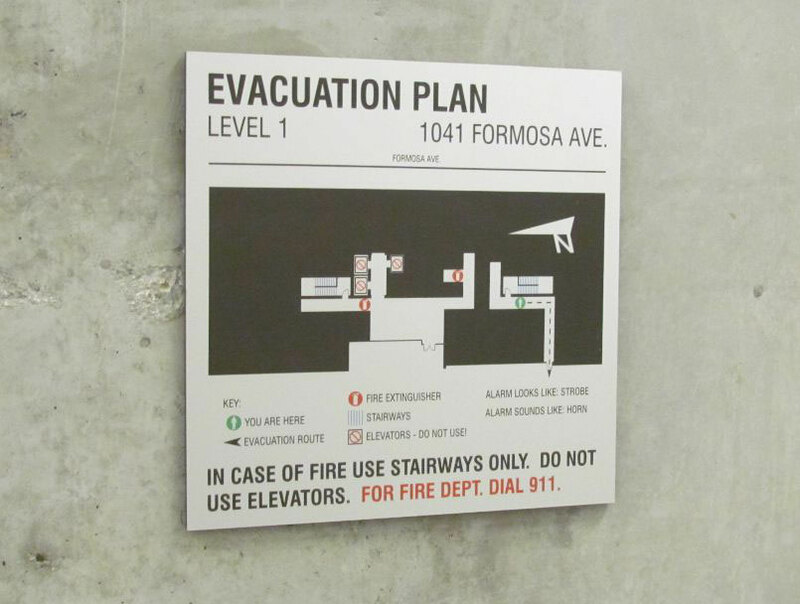 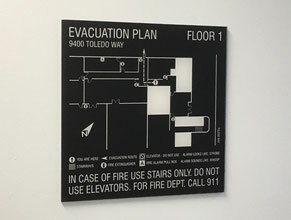 Necessary for Fire Building Inspections, Fire and Regulatory Office Signs take a careful knowledge and design ability that Landmark can uniquely provide for your Office Building. 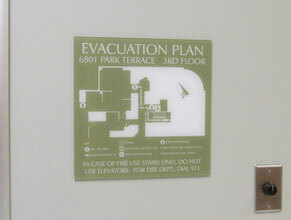 Contact us by email, phone, text or message and we'll be a great help to you in working with these very critical signs!